With the arrival of warmer temperatures, comes a longing for all things bright and beautiful in DuPage County. The spring weather may have you pondering the purchase of new perennials that will provide stunning blooms as the current season transitions into summer. Whether you are starting a container garden or want to replace your existing groundcover, learn about six summer blooming perennials that you should plant now if you want brightly-hued flowers come June. 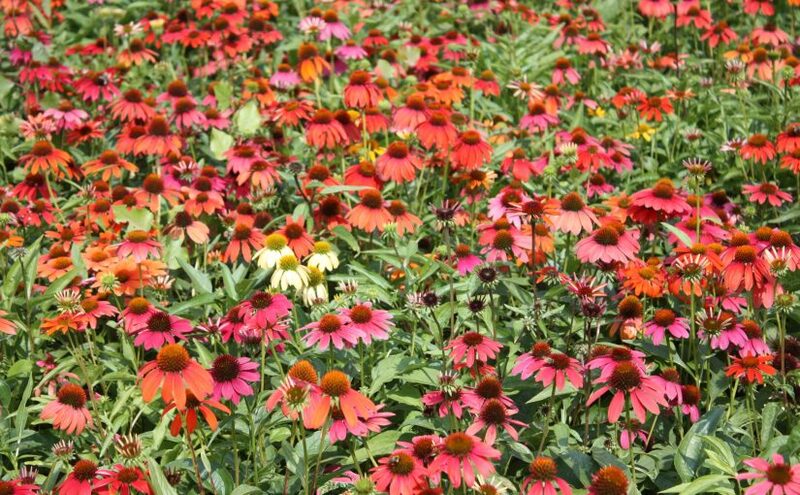 Echinacea ‘Cheyenne Spirit’ Coneflower — This durable summer bloomer will add a vibrant mix of colors to sunny, windy spots. 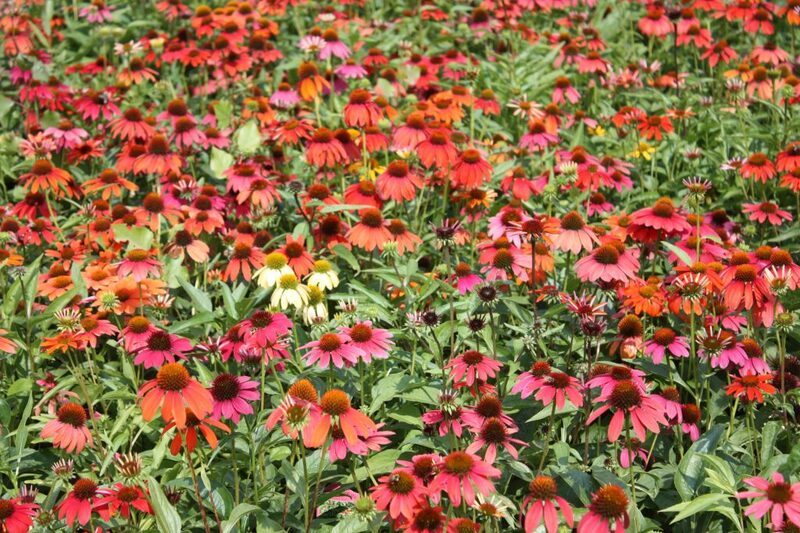 Cheyenne Spirit is perfect for backgrounds, naturalized plantings, and cutting gardens. Don’t forget to cut off faded flower stems to prolong flowering. 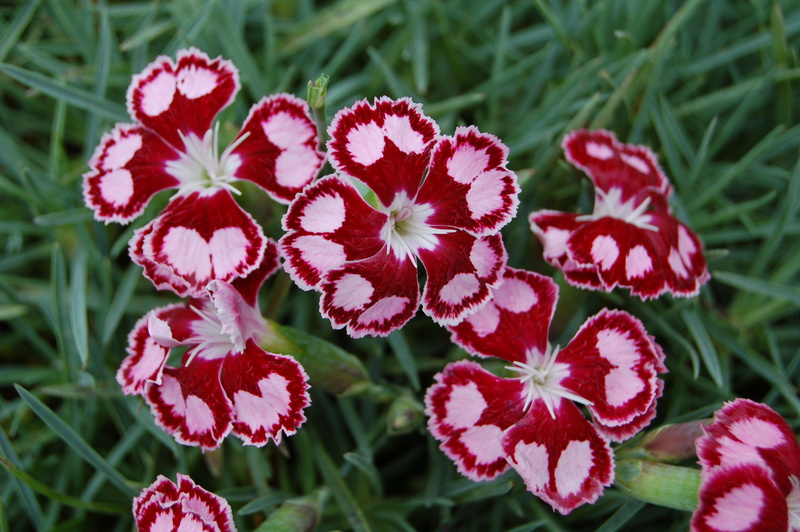 Dianthus ‘Spangled Star’ Cheddar Pinks — During the months of June and July, Spangled Star truly shines with its signature scarlet red petals that have two pale pink blotches. This perennial does best in full sun and well-drained soil. Spangled Star is a great choice for container gardens, cut flowers or ground cover. Coreopsis ‘Sienna Sunset’ — This peach-colored beauty is another full sun selection that blooms from June through September. The bright yellow center contributes to its sunset effect. Use for butterfly-attracting ground cover, container gardens, or cut flowers. 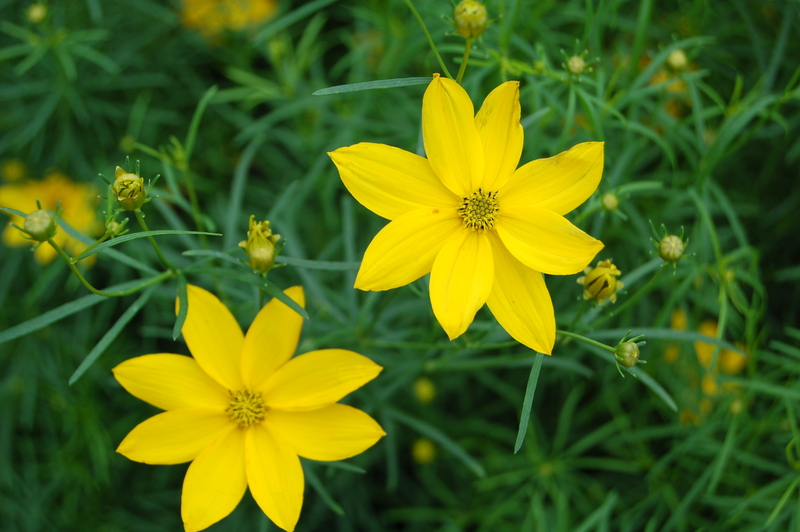 Coreopsis verticillata ‘Golden Showers’ — This taller variety of the threadleaf Coreopsis blooms with bright golden-yellow flowers during the summer. 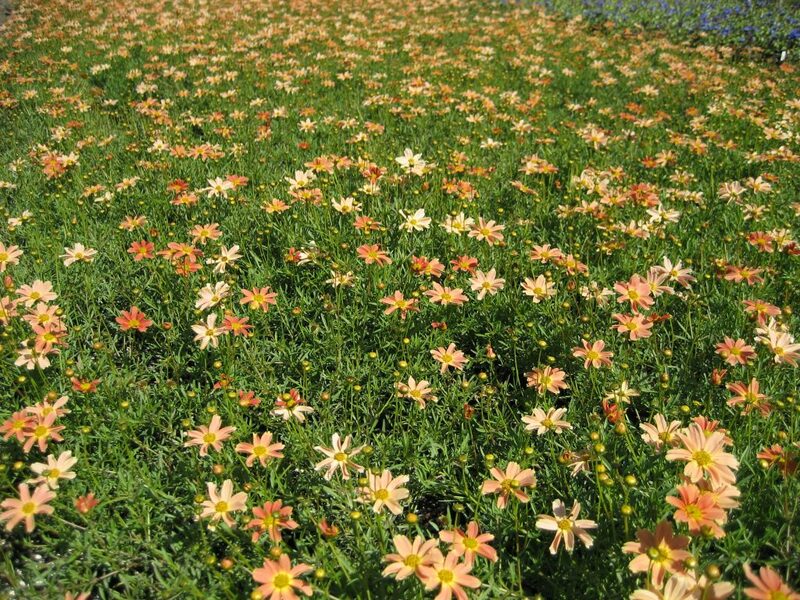 Golden Showers is ideal ground cover in full sun locations. Remember to deadhead this perennial to encourage reblooming. Waldsteinia Ternata ‘Barren Strawberry’ — An excellent choice for full sun or partial shade groundcover. 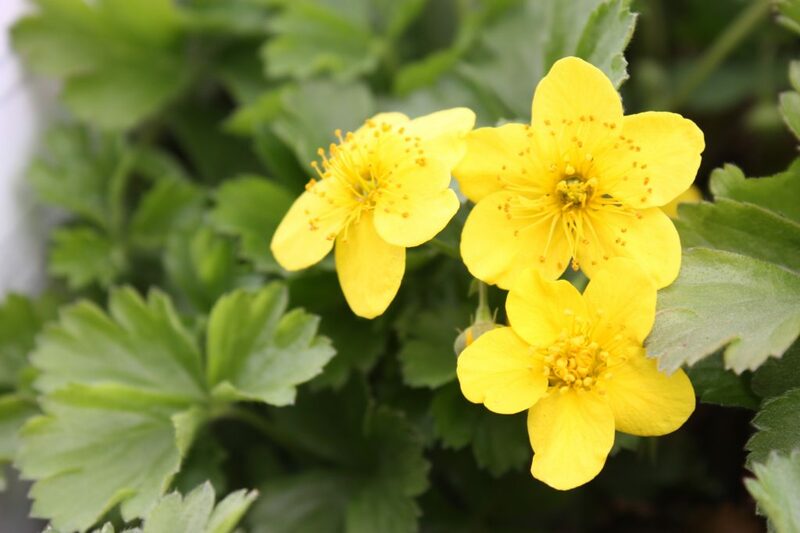 Bright yellow flowers cover the evergreen, strawberry-like foliage during the spring and summer months. Dianthus ‘Neon Star’ Alpine Pinks — Neon Star is versatile and eye-catching, so it works well in container gardens or when used as ground cover. 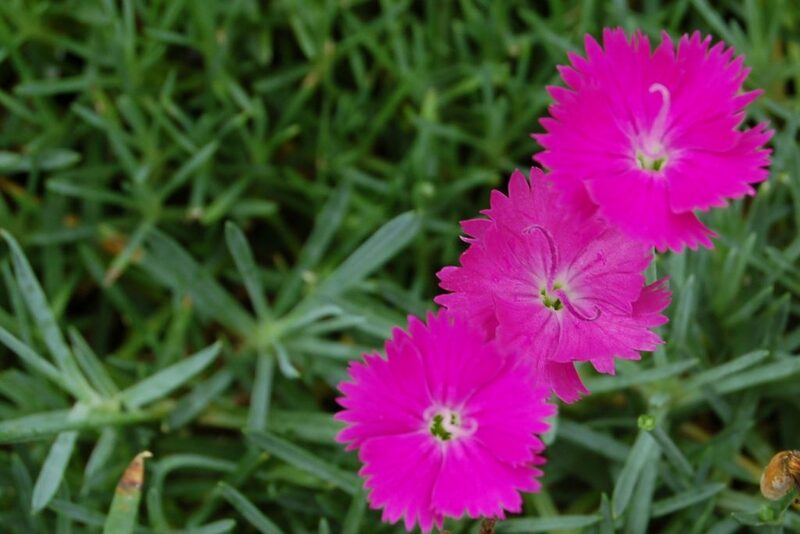 This perennial will flower in full sun throughout spring and summer. As a bonus, the fluorescent flowers exude the spicy scent of cloves. If you want to add curb appeal and beauty to your landscaping beyond just a few new summer blooming perennials, contact Landscape Creations at 630-932-8966. We are known for high-quality work and attention to detail when it comes to all aspects of landscape design.